Common Ground, a locally-based non-profit organization dedicated to housing Santa Barbara County’s most vulnerable homeless individuals, recently released a quarterly report indicating that its housing program has made tangible progress on its path to success. Over the week of February 27 through March 4, 2011, a small army of 500 local volunteers conducted a mass survey of every person they could find living in the streets or in the homeless shelters of Santa Barbara County to create the Vulnerability Index. The survey, taken with the consent of the participants, rated the homeless for their vulnerability based on markers such as age, status as a veteran, frequency of ER visits, and the presence of liver disease, HIV/AIDS, or end-stage renal disease. 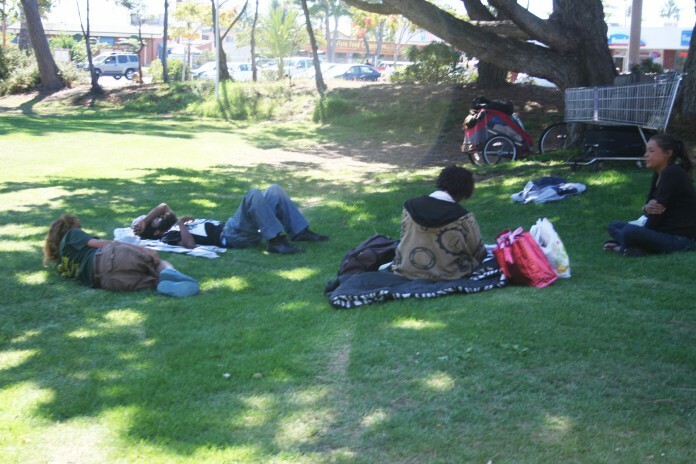 According to UC Santa Barbara urban geography professor Helen Couclelis, recent years have brought a change in the profile of the average homeless person. The label “homeless” describes a far more diverse population, which comprised of a variety of groups, include veterans, families, able-bodied men and single mothers with children. According to the Common Ground website, the sampling of 1,143 surveyed found that 932 of Santa Barbara’s homeless,79 percent of those surveyed, were vulnerable with a high risk of mortality. With such a profound volume of needs to meet, Common Ground program aims to prioritize its resources. Those individuals ranked most vulnerable– those at the highest risk of dying in the streets– have been prioritized in the rush to find suitable lodging. While the organization’s national goal is to permanently house 100,000 of the nation’s most vulnerable by July 2013, its founders aim to house 100 of Santa Barbara County’s highest-risk residents over the coming year. As of October 2011, according to the Common Ground quarterly report, 20 homeless individuals have been housed countywide, six of which hailed from the list of the 100 individuals most at risk of premature death. Of the 20, those housed include three families. The coordinators of Common Ground Santa Barbara plan to continue to perform the Vulnerability Index survey on an ongoing basis. According to Fredericks, the eventual goal is to ally with the National Alliance to End Homelessness, a group with a plan to end homelessness over ten years. Hundreds of Santa Barbara’s residents remain without homes, but the Common Ground program appears to be well on its way to achieving its eventual housing goals. Success may not be immediately evident, but the Common Ground team is determined to make a positive impact upon their county and their country.